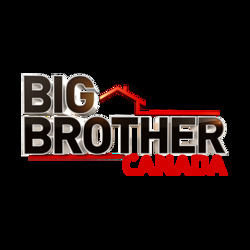 BBCAN is easily my favourite series and I have very strong opinions over who I like, and who I don't. Over the next couple of weeks I'll be ranking them from worst to best, including all 86 HouseGuests who stepped foot inside the compound. If they've played twice then I'll be taking both stays into account. If they weren't chosen to enter thanks to a public vote, I won't be including them. Last edited by Blurryface; 04-08-2018 at 01:41 PM. I would say the ranking is finished now since this is how it will be. Last edited by Calderyon; 29-05-2018 at 04:03 PM. Oh and it is pretty obvious that you are putting Emmett last and Loveita second last. 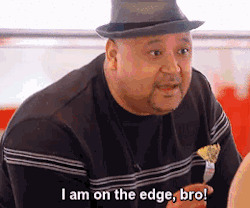 Paul Jackson is literally one of the worst people I've had the displeasure of watching on a Reality Television Show, and just proves North American Big Brothers can't cast anyone good called Paul. His strategy was terrible and he came across mean, nasty and annoying. Just couldn't stand him. And poor Anick got no chance to shine thanks to this underserving HOH winner. Last edited by Blurryface; 29-05-2018 at 06:25 PM. The impact of my CBB ranking thread? Hope you have fun making this. That gif literally encorporates all of my thoughts about Suzette. Sorry, I just didn't not find her enjoyable television. She was just loud, argumentative and too big for her boots. I'd be quite happy to never see her return and for that she can exit this ranking in a poor #85. Last edited by Blurryface; 29-05-2018 at 06:24 PM. 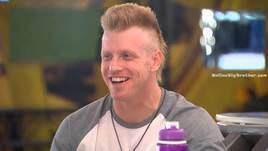 The Ginger Ninja was just a bit of a waste of space in BBCAN3, coming across way too cocky and arrogant. He was just a little bit unbearable. He ****ing beat Naeha as well which is just a little but out of order imho. 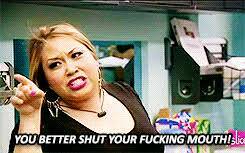 I'm sure Graig was racist on live feeds and Sarah clocked him?